Katherine Goodnow is Professor at the Department of Information Science and Media Studies at the University of Bergen, Norway. She has published widely on museums and cultural diversity. Her most recent books in the field include Challenge and transformation: Museums in Cape Town and Sydney and Museums, the media and refugees: Stories of crisis, control and compassion. Goodnow combines research with filmmaking and has produced television series and documentaries for Norwegian national broadcasters. Haci Akman is Associate Professor at the Department of Archaeology, History, Culture and Religious Science, University of Bergen. His research interests include migration, diaspora processes, ethnicity, cultural heritage and museums and diversity. Recent publications in these fields focus on Kurdish and Jewish diaspora societies in the United Kingdom and Norway. Akman is currently working on the development of the Norwegian Kurdish Virtual Museum. Chapter 4. Return of the Prodigal Son – But is the Seat Taken? SECTION II: MUSEUMS AND "NEW MIGRANTS"
Chapter 18. 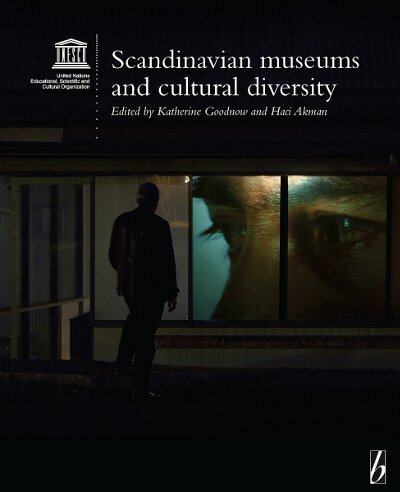 Museums and Collective identity: A New Concept of the Nation?